Ms Keane has a master's in cultural policy and arts management from UCD, a master's in theatre and drama from NUI Galway, and has gathered experience working with the Audi Dublin International Film Festival, Galway International Arts Festival, the Arts in Action programme in NUI Galway, and, most recently, with Galway Theatre Festival. 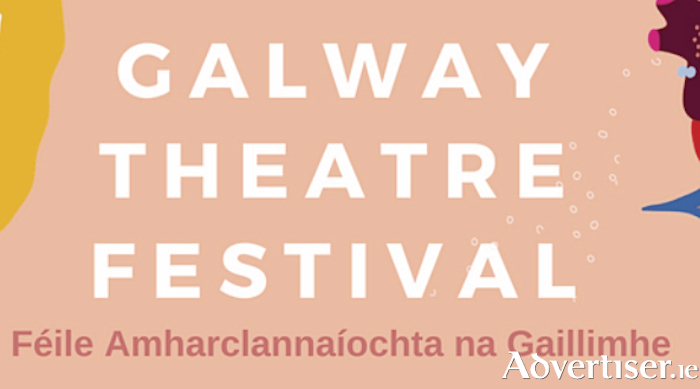 "I'm delighted to have this opportunity to lead a festival like Galway Theatre Festival, which does such vital work in supporting the next generation of artists," Ms Keane said. "The festival has already made an impact on the city, and is beginning to be seen nationally as a high quality platform for new work in Ireland. I'm looking forward to working with the festival board and team to extend and deepen that impact and showcase the incredible talent to be found in Galway and the west."